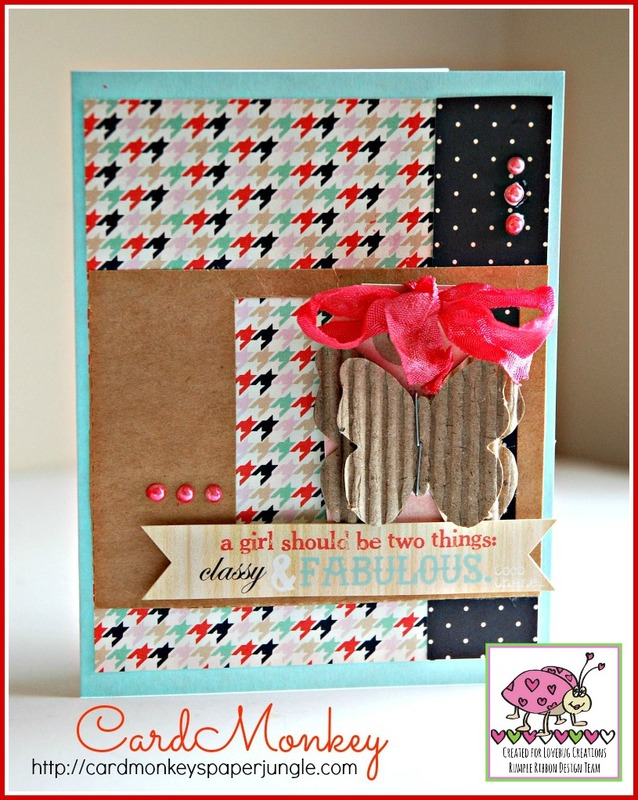 CardMonkey's Paper Jungle: Be Two Things: Classy & Fabulous! 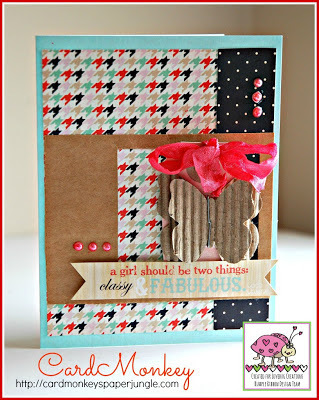 Welcome back for another Rumple Ribbon Thursday here on the CardMonkey blog! Today's message certainly applies to Rumple Ribbons: Classy & Fabulous! 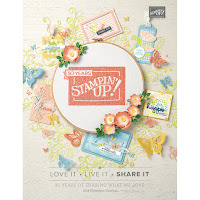 This cute card was one I modified from the June collection from The Card Kitchen by Jillibean Soup. I added Rumple Ribbons in Crazy Coral and matching pearls. 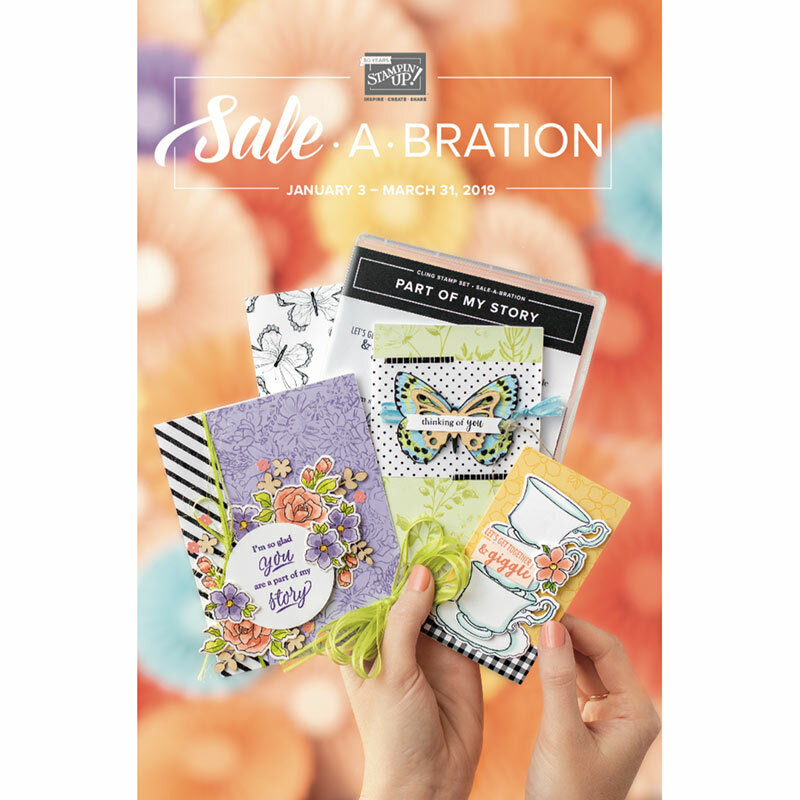 It just makes the card "me!" Don't you just love the broad range of colors in which Rumple Ribbons are available? Coral is my new "it" color for the summer ... I've got a whole wardrobe in it, everything from a cardigan to capris, and I've gotten a lot of compliments on how the color looks on me. Do you have an "it" color? Do you just wear it, or do you craft in it, too? Love ghis card Ellen!! It is definitely fabulous!!!!!! Ahhhhh... How did I miss commenting on this? Old lady brain at it's worst these last few weeks! I'm sooooo sorry!!! I do love this card tho! You are so talented and amazing me each and every week!!! I'm soooo happy you are on my team!!! !